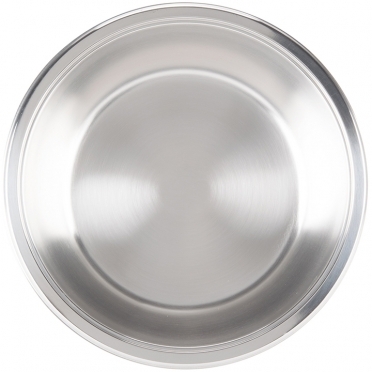 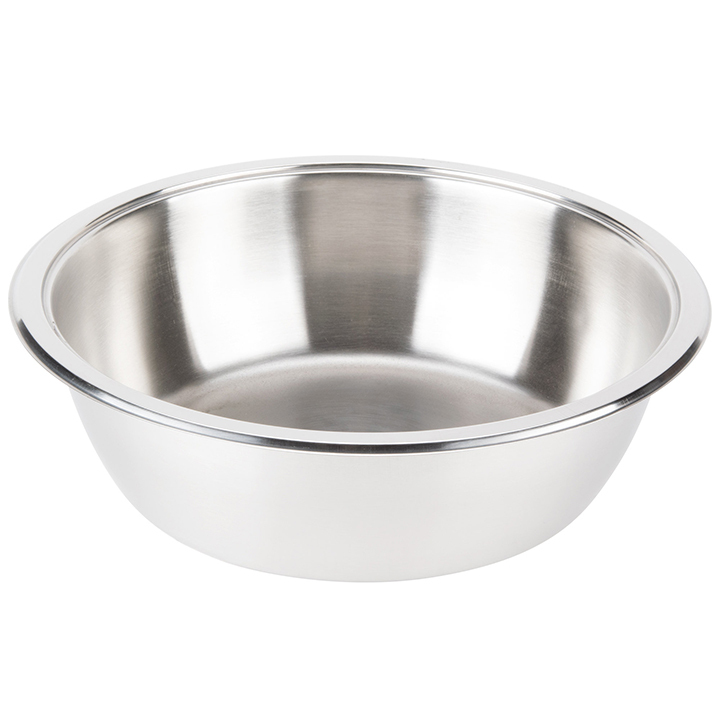 This insert pan is designed specifically to be used with our round "Wood Handle Stainless Chafer". 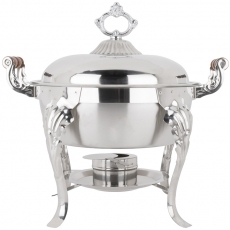 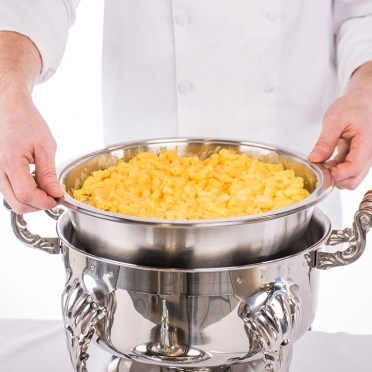 The metal construction is quite durable and allows you to cook your entree or side dish in the oven and transfer it to your chafer for service. 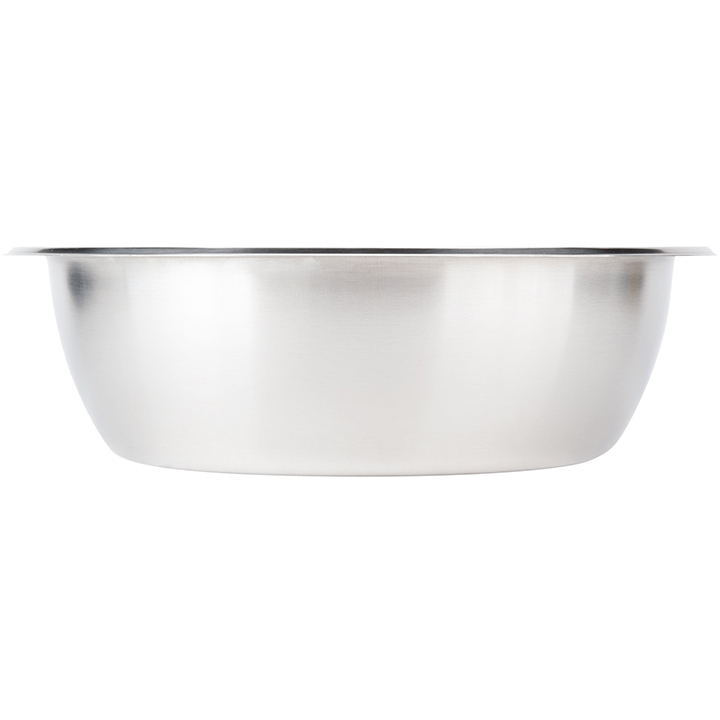 This piece is sure to be a helpful addition to your next party.